Julie Wittert is a mother of two and Direct Support Professional who does Community Habilitation part-time. Julie has a degree in Psychology, and, before becoming a mother, managing a residence for women with disabilities. After successfully utilizing EC for her first daughter starting at five months and saying goodbye to diapers for good at 14 months, she decided to become a Certified Coach to help others. 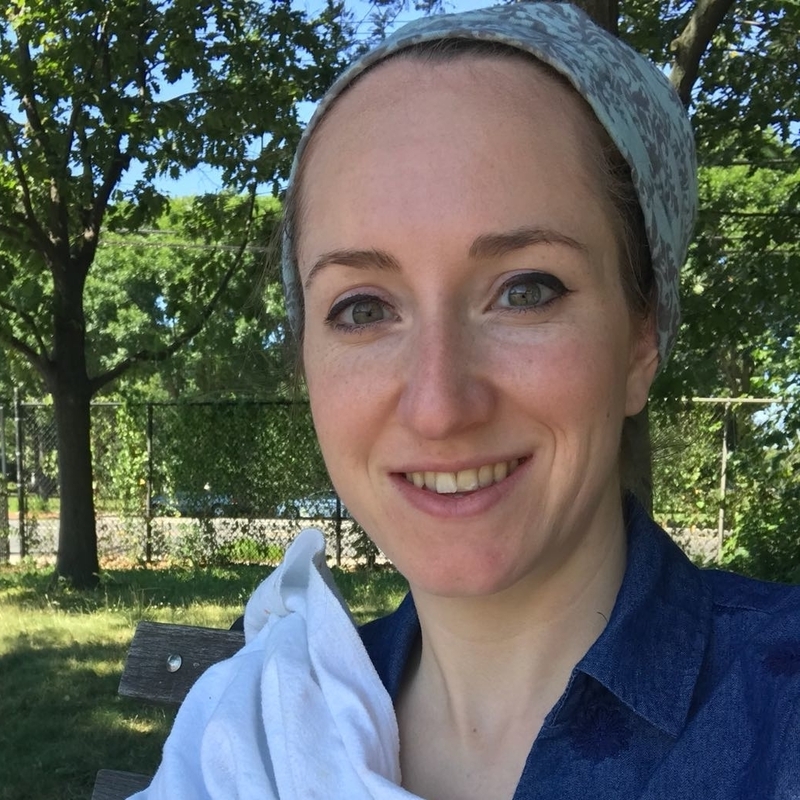 During the Go Diaper Free Coach training, Julie gave birth to her second child with whom she has used EC since day one. As a former nanny, Julie has also helped to toilet train toddlers. She is eager to share the gentle/non-coercive method of toilet training of Go Diaper Free and looks forward to meeting you and your little one(s)! Please email her to schedule a private appointment. Sliding scale available to a limited number of clients. Serving Queens and surrounding areas.